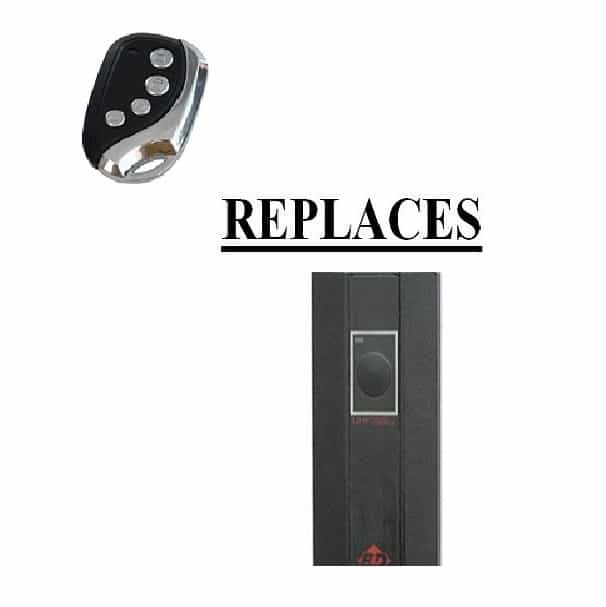 Wireless Entry Security Keypad to suit Jaytech 1200 openers. 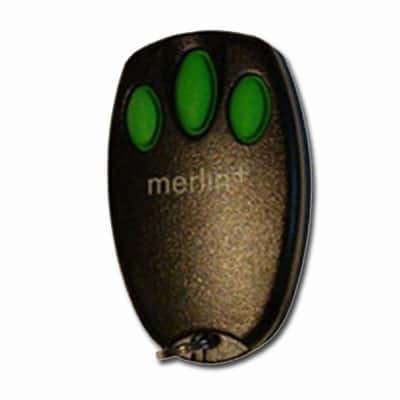 Allows secure PIN code entry to your garage door. Can operate 2 openers independantly. 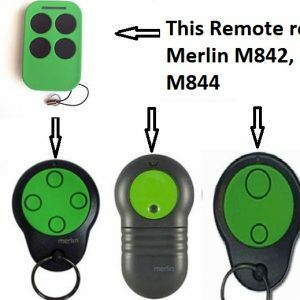 Great if you like to go jogging but don’t want to carry a remote control, if you have kids that are prone to losing their keys or if you need to give a tradesman temporary access. 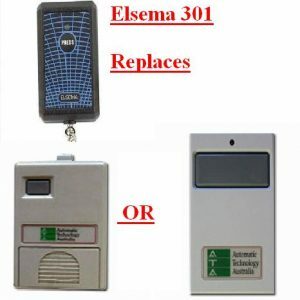 These keypads have a stylish facade, backlight for night time operation and are rated for extreme outdoor conditions.